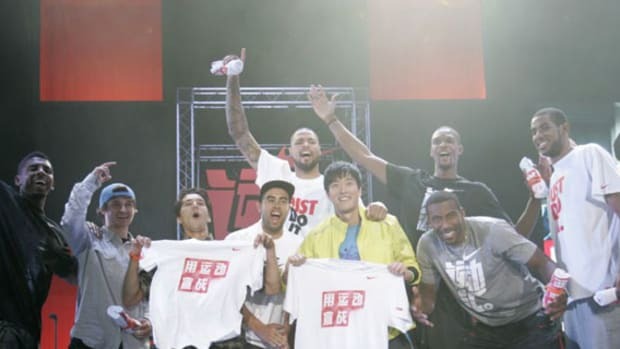 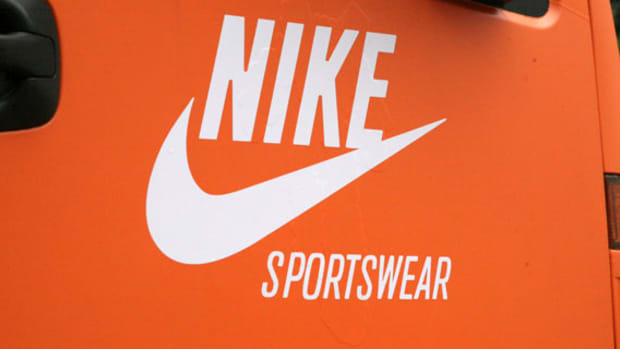 Its been an exciting year for Nike&apos;s Active Sports Division. 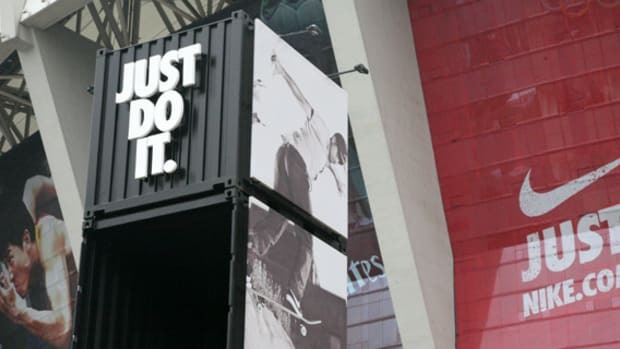 In addition to The Chosen, one of the more comprehensive and interactive campaign in years, the division&apos;s Nike 6.0 branch just opened its second brand focus retail space in the posh Cloud Nine Shopping Mall at the heart of Shanghai. 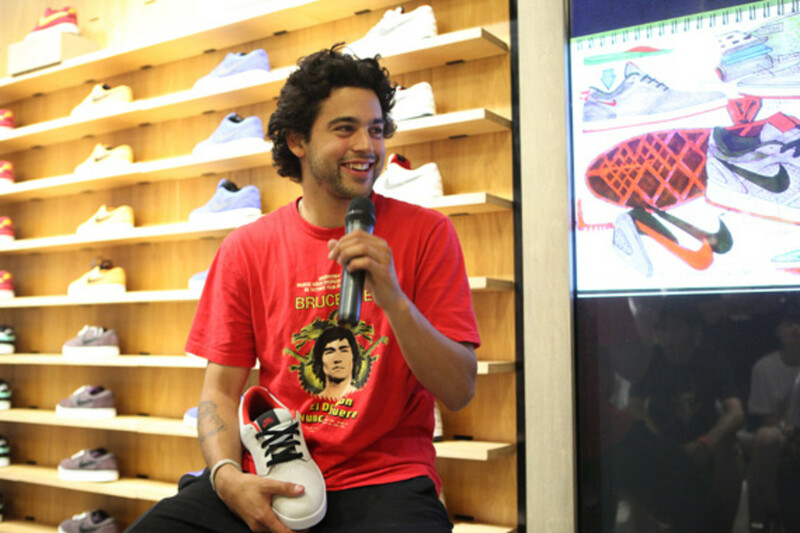 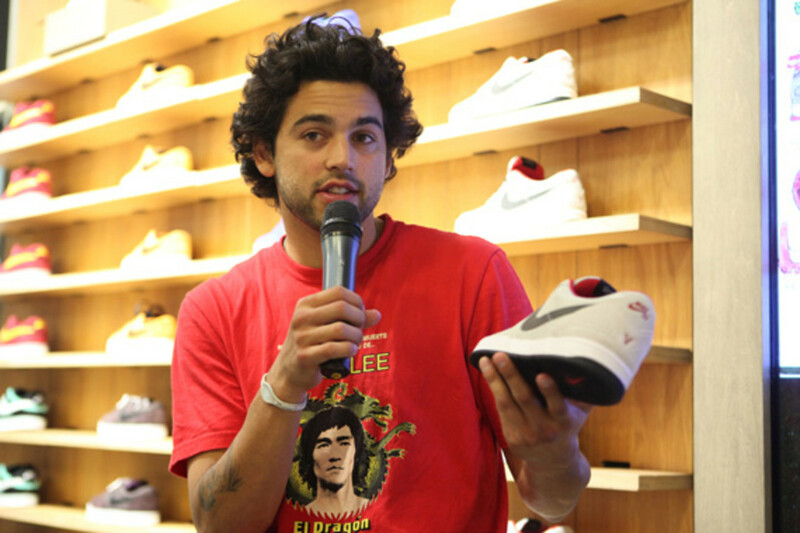 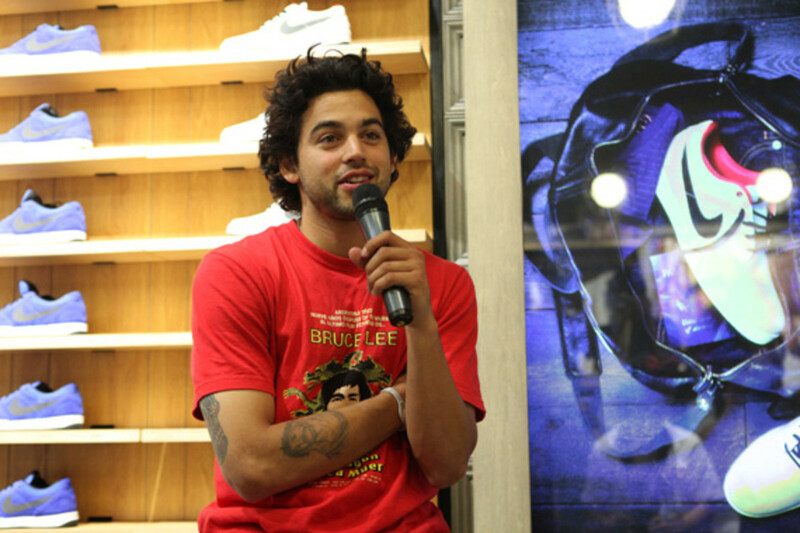 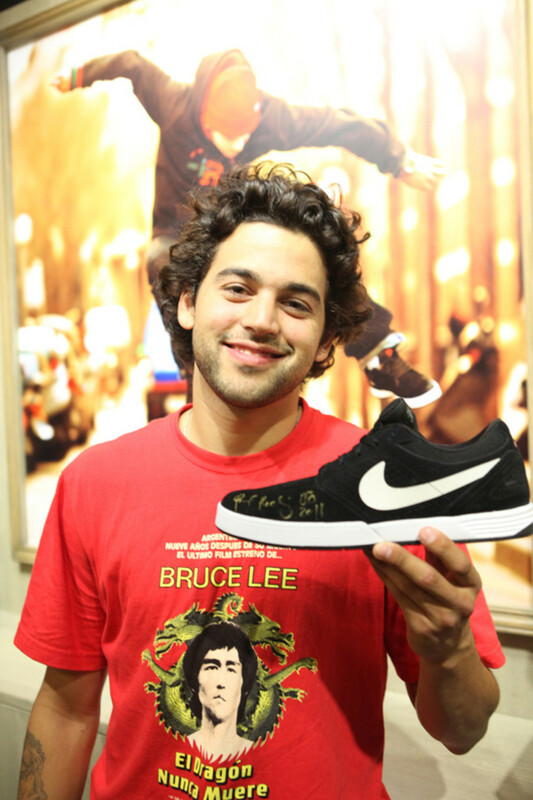 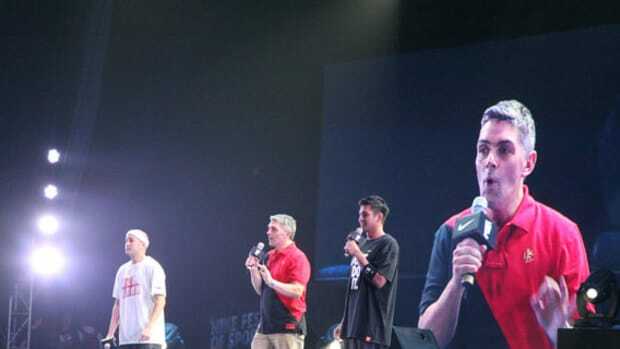 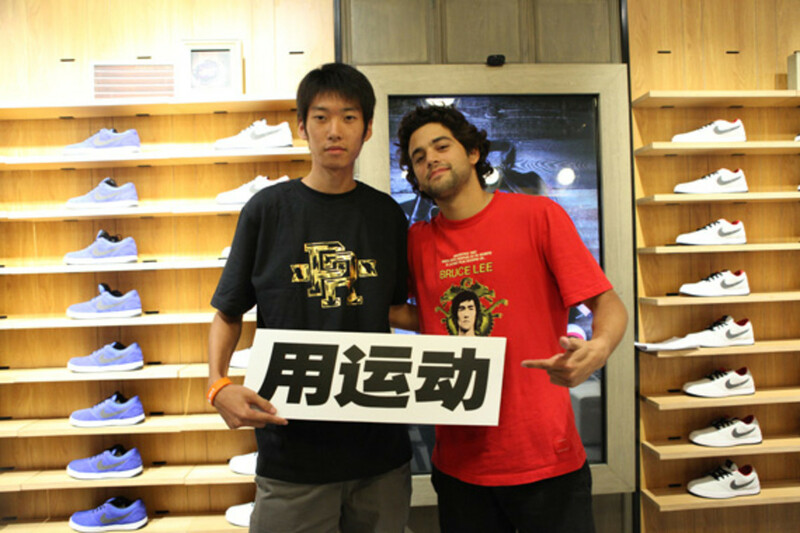 The grand opening was set over the weekend to coincide with Nike Festival of Sports and the arrival of its skateboard brand ambassador, Paul Rodriguez. 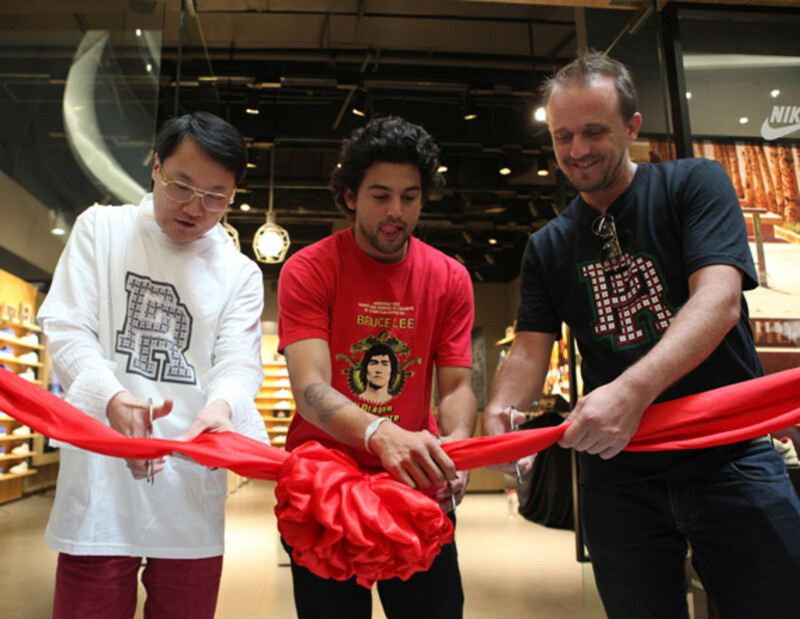 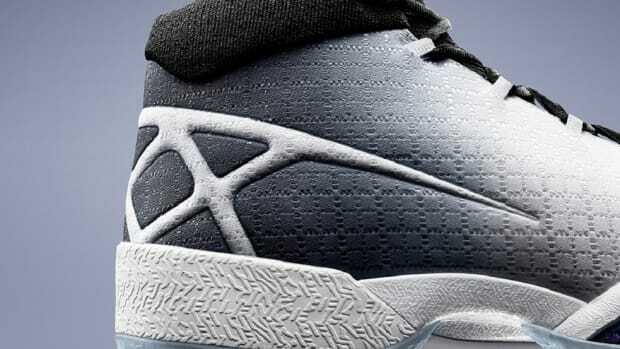 Upon the formality and ribbon cutting ceremony with Nike exec Nicolas Zurstrassen and James Chen of UCCAL, P-Rod casually engaged with visitors and answered questions about his newest signature shoe, the Paul Rodriguez 5. 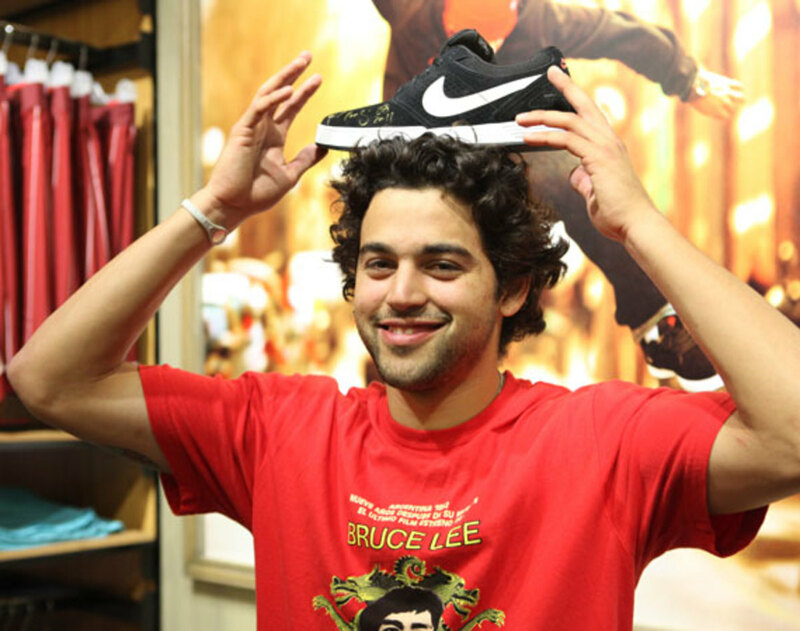 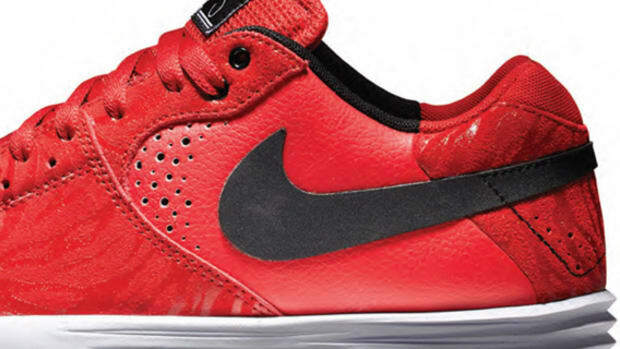 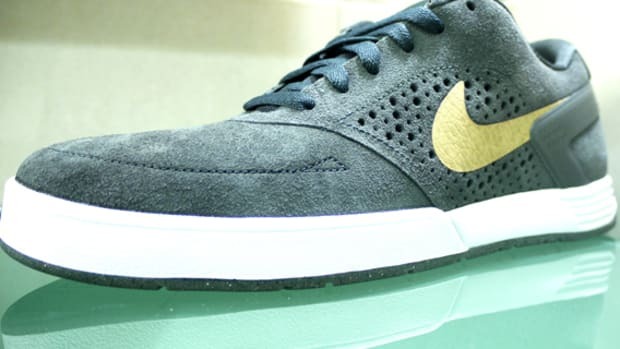 In the meantime, the new Nike 6.0 will be open 7 days a week at Cloud Nine Shopping Center.